Many homeowners who refinish their basements to create a new room or living space love the idea of updated flooring. After all, who wants to have a basement room with a cold cement floor? But if you want wood flooring for your new basement rooms, there are a few important things that you need to know first. 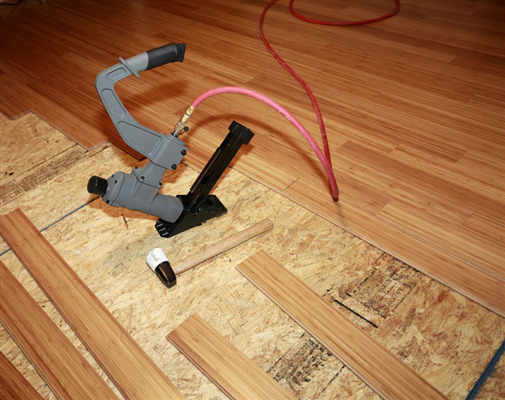 Wood flooring has its limitations, and you should avoid any potential issues! 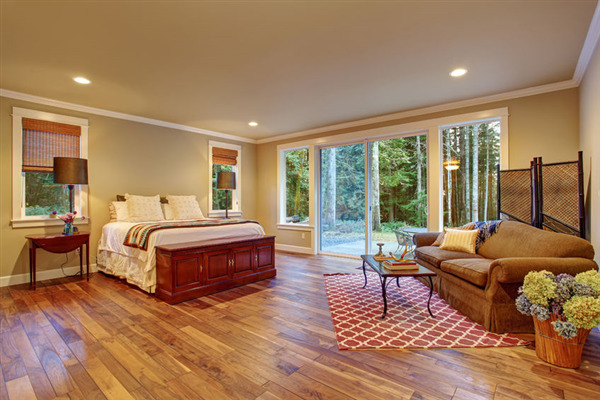 Laying down a new hardwood floor upgrades the appearance of any room, but if you are installing it in a high-traffic area, you need floorboards which can withstand scrapes, moisture, and excessive wear. Get the facts you need to know before investing your time and money in a project. Our guide will help you select a durable hardwood floor which looks stunning today and will still look great ten years from now.